Concepts that can be taught on shopping trips can be both fun and educational for preschoolers on up to teens. The normal shopping trip can be a trip filled with opportunities and life lessons. And to make it even more fun, you can teach the kids to earn some money in a special way. I've raised seven kids and everyone of them know how to shop economically, efficiently, and how to shop for value without compromising quality, These traits serve them well today in other aspects of their life now that they are in adulthood. 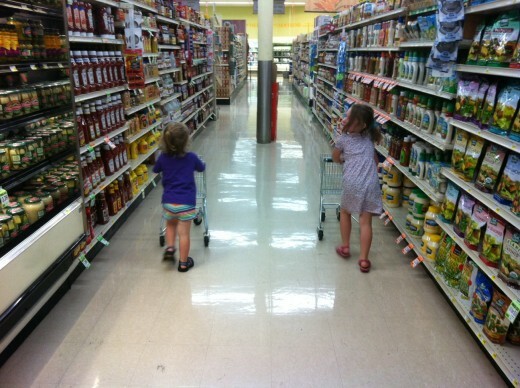 What had started as just a simple idea for a fun thing to do, turned into a regular occurrence and sometimes was a cause for contention of who got to go with Dad to the grocery store. But,regardless, it worked, and now, they are using the same techniques with their own children. A simple legacy, but one worth repeating. It does take a bit of work on your part--and yes, it would be so much more easy just to grab your shopping list and go. But, the whole point, as a parent, is to find new and unique ways to teach your kids. 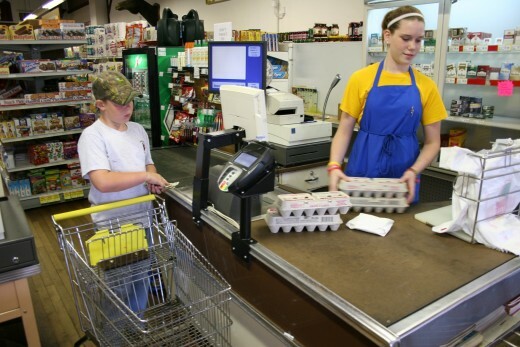 Teaching your kids to shop teaches math, reading, nutritional labeling and so much more. I call the "getting ready" the prestart, It primary involves deciding what meals you need for a certain time period, and then figuring out what ingredients you need. 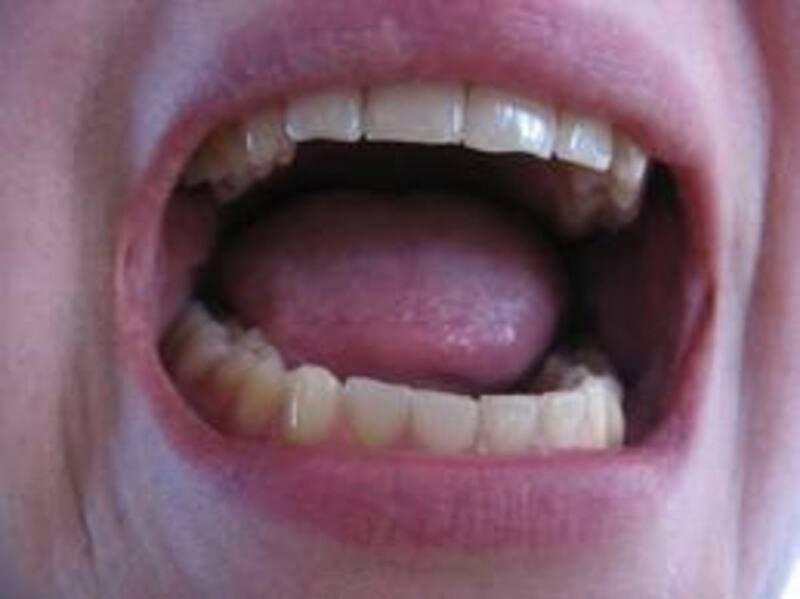 After doing this, you then invite your kids to join in for the next part of prestart. "What's missing" is the question I ask as I show my kids the list of ingredients needed for the upcoming meals. To do this, they must search the cupboards, freezer, and refrigerator. This, by the way gives them ownership. When a meal is made later, they are as proud as if they had made it themselves. Its also interesting when it does come to meal time, how they also have a tendency to like what ever it is. 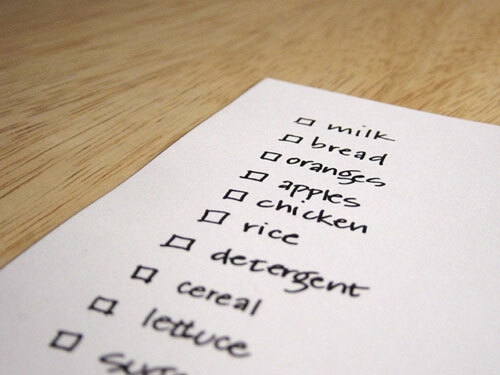 The "what's missing" becomes the shopping list. This is a good time also for the kids to add additional things that may be overlooked such as condiments. The next step is to get this long list of ingredients sorted and in order. Like items go on the list together and frozen things go on the bottom of the list. Even in this, there is a lesson: Rather than move all over the store, the kids have learned, create a road map with your food list. Keep melting things for last and cold things next to last. They have also learned to group things according to where they are stored in the cupboards. We are close to leaving but now with the organized list in hand, we all move to the dining room. And this is where the kids take great delight. 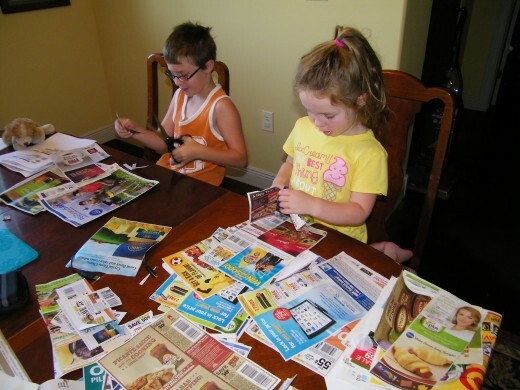 Cutting and searching for coupons and special offers has become a constant thing for the kids, and for good reason. They make money. Here is how it works: I allow each to have an equal value of coupons--for every coupon we can use, I give them one half of the value A twenty cent off coupon earns them ten cents, etc. BOBO coupons gives them ten cents. The real trick on my end, however, is they do not get payment until everything is put away properly when we get home. The collecting itself has become quite an adventure in itself--the kids look for them everywhere--and they find them. They are not shy asking the neighbors and relatives. Finally, with shopping bags loaded, coupons in the coupon organizer, and shopping list in hand, we are ready to go. One of first things I did the first times I took my kids shopping was to take a tour of the store. I talked to the store manager and asked him for a "special" tour. He obliged with great delight and even took the kids to the back areas to show them the process of how all the food gets to the store. (At that point, they all wanted to grow up and work there. )And now, they know where everything is, including the bathrooms, and where and when the "free" samples are. Depending on how big our list is, I will let the kids use one of the child size shopping carts or for smaller runs, hand held baskets. We normally stick together, however, there are times I will let them be "runners" with hand held baskets go on a search for certain items. Even though we bring coupons, we still do a lot of price comparison. Sometimes when the kids find a better price on a store brand, we don't use the coupon but I will still give them half of the difference. I have found their math skills improved through this whole process. I still choose the meats and the miscellaneous household items while the kids fill the shopping list. And, I let them them choose certain items that they want for themselves out of their earned coupon money. Its funny how they usually opt out of this option and settle for whats on the main shopping list. After all of that, we still have one more area of expertise to exercise: The Checkout. We've finally arrived at the checkout. The kids have learned the order of things. Cans go together, cold stuff goes together, bread and eggs go last. When there is no one there to help bag the groceries, the kids are glad to jump in. And yes, they have learned, bread never goes on the bottom. Yay, we finally made it home, and no broken eggs! But, all of our finds now have to be put away and organized once again. We also take advantage of the time to do a cleanout of fridge and cupboards No problem, the kids do it eagerly and neatly. Remember the coupon money? They know that payday doesn't happen until the work is done. Payday is always a fun part of the the whole adventure. Next week, they know, it happens again. But for this week, all the coupon clipping, has paid off. Each kid has money in hand, food in their bellies. All that's left to do, is find more coupons! I love your article. It is a fun way to shop with the kids. When they pick up something that I think was unhealthy. I will read the contain with a sour face and they will look and observe the reaction, let me tell you, the kids would put it back. I've train my kids to get what I like. Now they are teenagers who cook for me now, smiles(: very cool article. This is something our children and grandchildren can benefit from. Thanks for a great article. I just shared it.